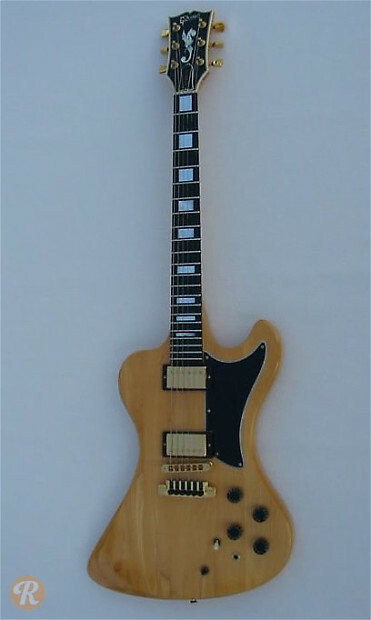 The Gibson RD series launched in the late '70s. These guitars and basses each featured a longer scale than other Gibsons, innovative active electronics (developed by Moog), and a unique offset body style. 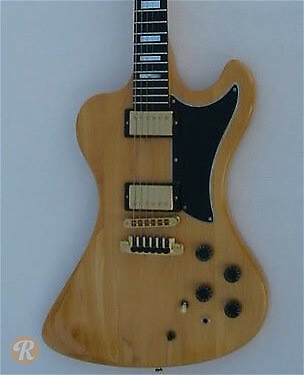 The RD Artist was the top-of-the-line RD guitar and featured styling similar to the Les Paul Custom.